SWEET e.V. acknowledges with gratitude the support from the following SWEET e.V. corporate members – in alphabetical order: Boehringer Ingelheim, DexCom Inc., Lilly Diabetes Excellence Centre, Medtronic Europe, Sanofi. 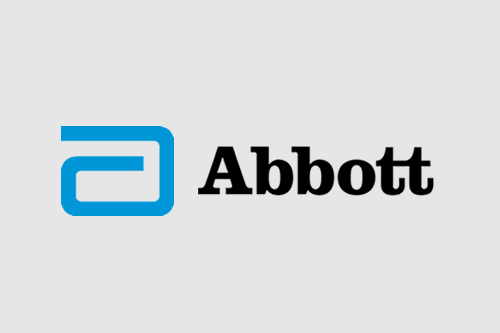 At Abbott, we’re committed to helping people live their best possible life through the power of health. Our mission is making breakthrough technology approachable and accessible for all. The SWEET initiative offers on-going insights and understanding of the unmet needs of people with diabetes and those who care for them, which in turn informs the role of Abbott to help those impacted by diabetes. 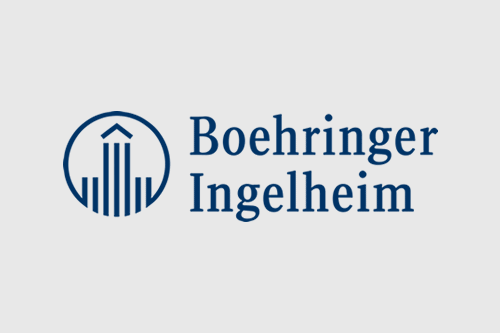 Boehringer Ingelheim’s core principles and vision (Value through Innovation) guide our commitment to diabetes. Our dedication is to serve humankind through research and the development of new medicines and therapies. The SWEET initiative offers the unique opportunity for Boehringer Ingelheim to learn from this pediatric network and to improve diabetes care for children and adolescents around the world. 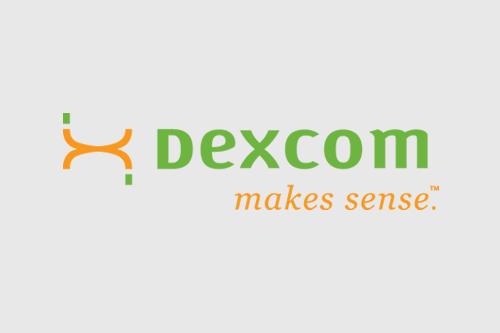 Dexcom is happy be corporate member of the SWEET study group because here we have a vehicle where we support Health Care Professionals to keep control of diabetes care and its out-comes. 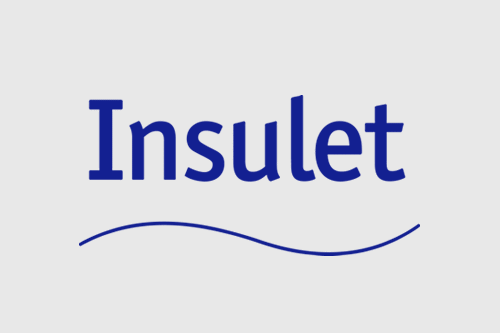 Insulet International Ltd is an innovative medical device company dedicated to making the lives of people with diabetes simpler with freedom through our unique technology platform for insulin management and delivery. At Insulet we are dedicated to being closer to the community of people living with diabetes and their caregivers. We are proud to partner with SWEET and support the best practice initiatives through their paediatric centres of excellence to help advance health care outcomes for those living with diabetes, their loved ones and carers. 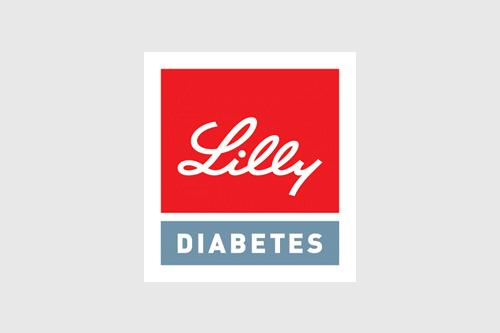 Lilly is an innovation-driven pharmaceutical company with a long tradition in diabetes. We are developing a growing portfolio of innovative pharmaceutical products by applying research from our own worldwide laboratories, by collaborating with eminent scientific organizations, by making use of up-to-date technological tools, and by providing excellent service to our customers. Lilly Diabetes is committed to the success in the fight against diabetes by complementing therapeutic portfolio with non-pharmaceutical approaches. This commitment is exemplified by numerous programs focused on advancing the scientific and clinical understanding of diabetes and improving diabetes education and care. As a sign of Lilly´s commitment to diabetes, Diabetes Excellence Center (DEC) was established in Germany in 2007 to enhance diabetes prevention, awareness, education, research and patient care in Europe. DEC is also partnering with organizations such as SWEET to improve diabetes care in Europe. Medtronic is proud to be part of SWEET since its inception and to support SWEET’s strong and growing network of Centers of Reference. 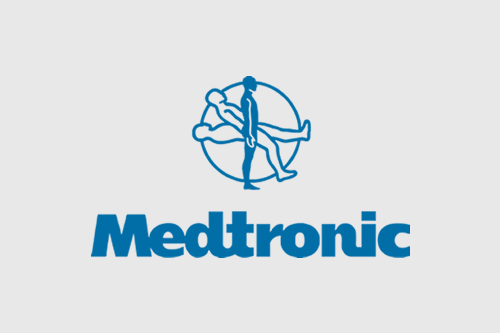 SWEET’s objective to provide the best possible pediatric diabetes care based on high quality data, benchmarking and peer reviews, is fully aligned with Medtronic’s vision of transforming diabetes care together for greater freedom and better health. It is a pleasure to participate in such a positive and effective initiative successfully bringing together pediatric diabetes centers from a wide range of different countries to ensure improved outcomes for children with diabetes and their loved ones. Sanofi strives to help people manage the complex challenge of diabetes by delivering innovative, integrated and personalized solutions. Driven by valuable insights that come from listening to and engaging with people living with diabetes, the Company is forming partnerships to offer diagnostics, therapies, services and devices, including blood glucose monitoring systems. 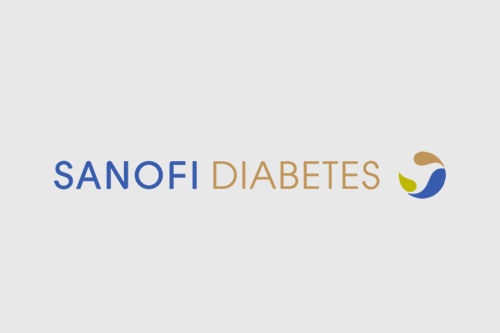 Sanofi markets both injectable and oral medications for people with type 1 or type 2 diabetes.